C.A.A. 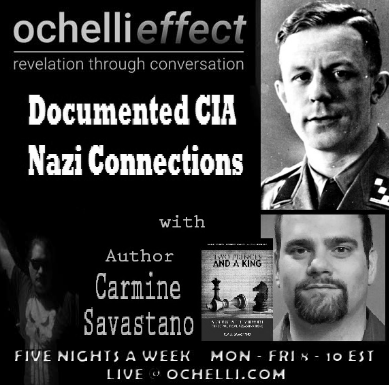 Savastano returns to the Ochelli Effect and The Past American Century Podcast to discuss political assassinations, his upcoming related speech in Dallas, and the CIA's "A Study of Assassination". The Ochelli Effect Returns! 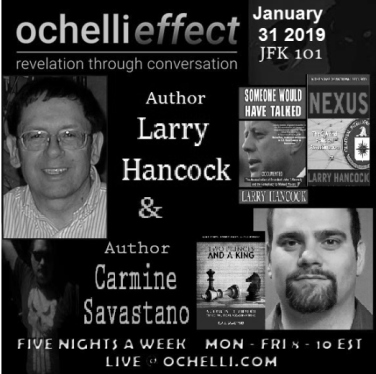 Join author Carmine Savastano, historian Larry Hancock, and your host Chuck Ochelli for JFK 101 Part 15 "The ARRB part 2". They discuss the advancements and failures of the Assassination Records Review Board related to the JFK inquiry. 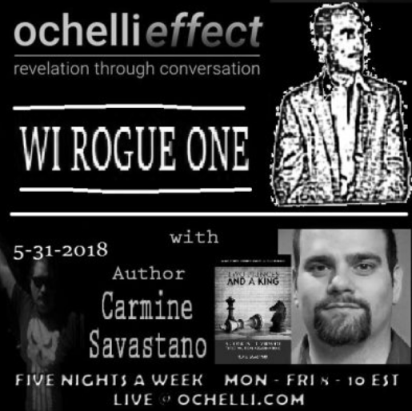 The Ochelli Effect returns with your host Chuck Ochelli and C.A.A. Savastano to discuss a cryptonym (codename) related to the JFK case and one notable 1950s CIA Project seeking to recruit defectors from Soviet controlled East Germany. Historian Larry Hancock, author C.A.A. 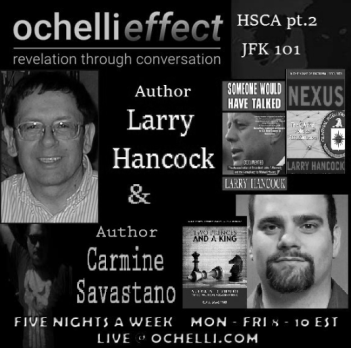 Savastano, and your host Chuck Ochelli present a continuing review of the JFK case. 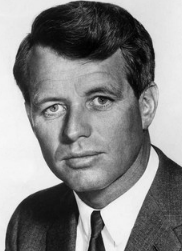 In this episode, they discuss the House Select Committee on Assassinations and a portion of their later JFK case inquiry. Additionally, join your host Chuck Ochelli, author Carmine Savastano, and historian Larry Hancock as they discuss the RFK case, evidence, and nine possible candidates for the elusive Girl in a Polka Dot Dress.